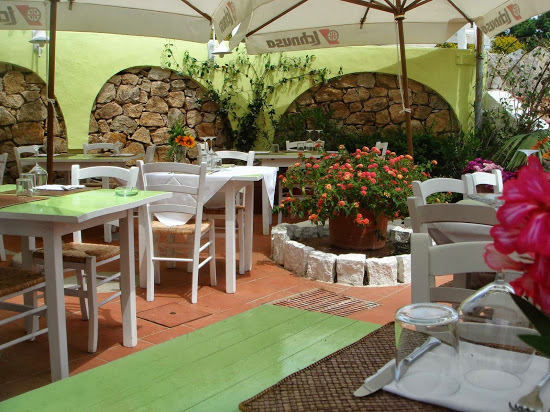 When we first arrived in Porto Cervo, we asked at the hotel a suggestion for a nice Italian/Sardinian restaurant. They suggested us the Hivaoa. 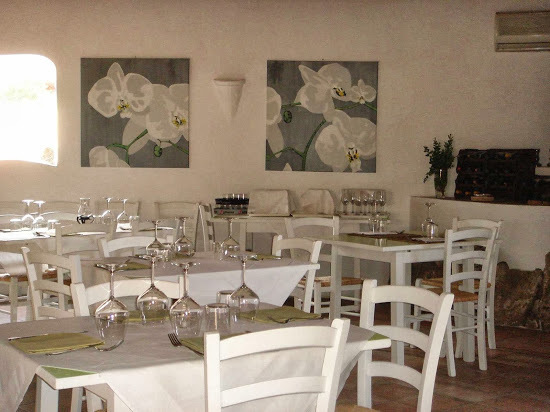 I had a previous experience in Costa Smeralda and I had a really hard time to find a good restaurant with an Italian price (meaning excellent food + really good price). 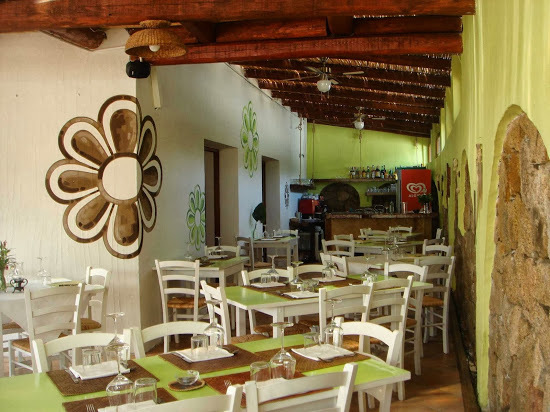 The restaurant is open all day (which is quite convenient when you are on vacation) and it serves excellent dishes. The staff is really nice and friendly. They also have a good offer of Sardinian wine. It was so good that we came back every day for lunch. I tried it all: pasta, seafood, and meat. And honestly, all perfect.